All that shimmers is silver | Sell your Scrap Gold and Silver online. In a global economy gold and silver are some of the biggest investments. Although gold tends to be a bit more popular, it is usually a better investment for those who already have some cash burning in their pockets. Making a silver investment is usually the best way of preserving paper currencies value through a fluctuating economy. 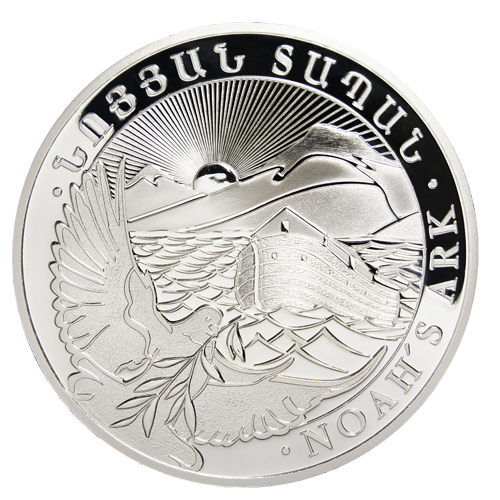 Four example, a silver bullion coin is approximately worth anywhere from $40 to $60 today. The average person today usually will not even give a second thought into buying silver. It is usually associated with being second-best such as the silver metal in the Olympics. The price of silver pronounce is lower but is still more of a reliable form of wealth storage. The public is becoming more aware about the economy and so people are running to invest their hard earned checks into something that won’t lose value. Silver is a much more industrial material than gold; it is a much more financially responsible investment in protecting Life savings currently. The what is considered to be a secondary class precious metal Is actuality used everywhere. It has the highest electrical and heat conductor of all elements and is used for a wide variety of things some trace amounts could be found in our cell phones. Safety lies within the fact that the demand for silver will be required for a long time now. Buying a small amount can help give security to anybody who is ever felt unsure about their financial future. Investing into a small amount can go along way in helping to quiet the mind and won’t break the bank in someones current Financial situation. Technology has also helped in inquiring about investments, there are many ways in finding out about the current price of silver and how to invest.